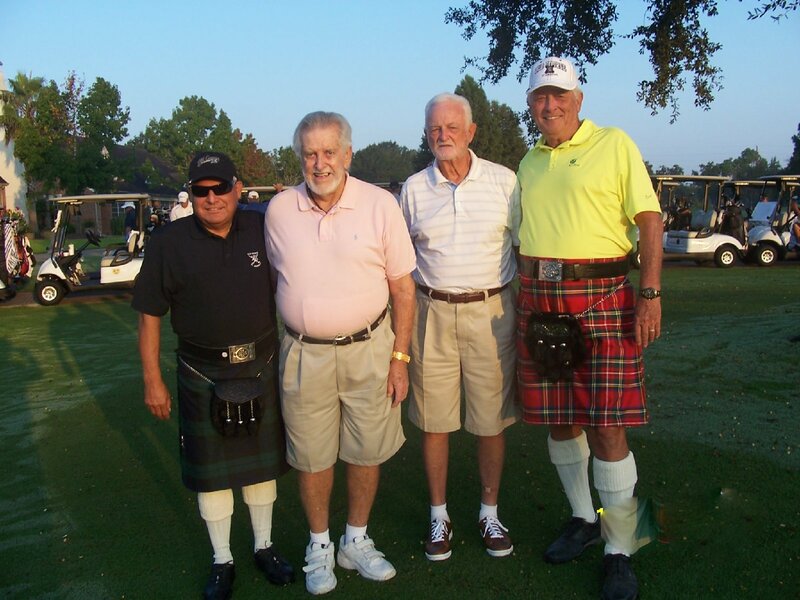 The Golf Club at Cinco Ranch's Senior Men's Golf League is a great way for golfers to socialize, network and play golf with others who share their passion for the game. The league plays on Mondays & Wednesdays, starting at 8:00 a.m. Please be at the course before 7:30 am, paid up and checked in. For more information, please call (281) 395-4653 or email rubyjoe@comcast.net or edernest22@hotmail.com.